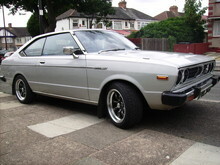 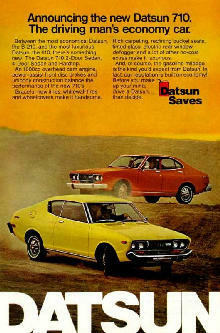 With its roots going back as far as 1912, Japanese manufacturer Datsun can be traced to the early days of motoring, long before its more famous models of the 1970's. 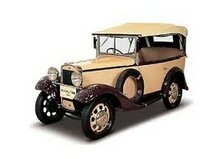 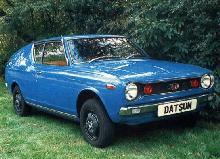 By the mid-20's Datsun car production had almost stopped, only to be revived again in 1931. 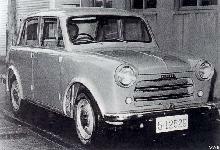 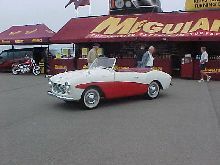 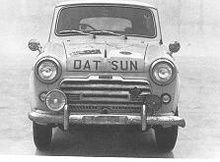 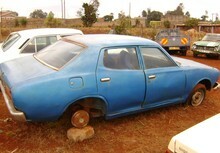 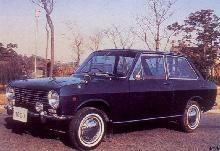 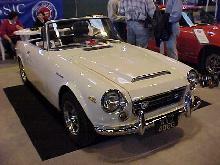 By the 1950's Datsun had established manufacturing its own designs as well as licence-built Austins. 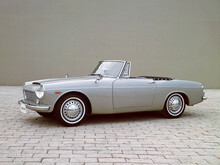 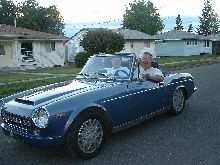 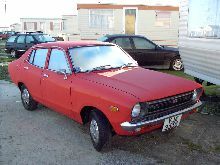 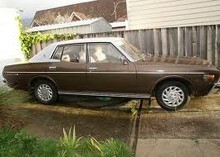 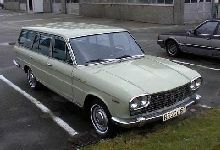 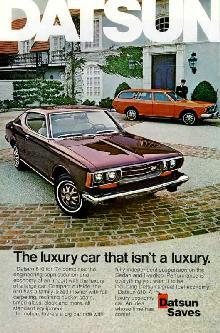 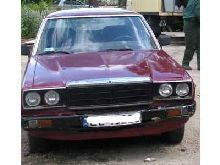 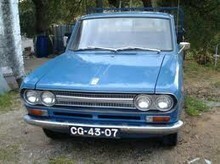 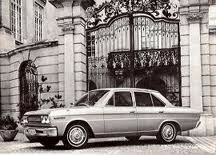 By the mid-1960's Datsun had begun to export its cars to both Europe and the USA. 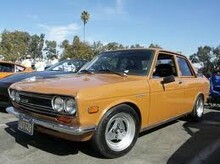 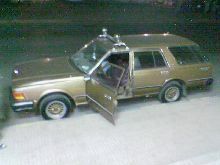 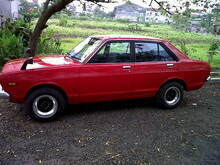 This trickle of cars soon grew into mass quantities and with the help of the famous "Z" sports models gained Datsun an enviable reputation for producing good quality products. 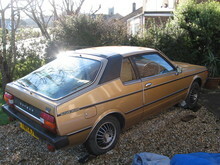 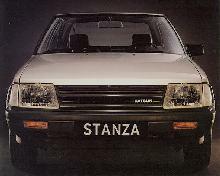 By the 1980's the firm had changed its name to Nissan and today continues to manufacture cars at home and abroad.